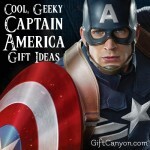 Home » Blog » Geek Gifts » The Most Amazing Wonder Woman Gift Ideas! Wonder Woman is one of the most loved female superheroes of all times. Her grace and strength are one of the main reasons why fans idolized the heroine. It had started as a comic back in the early years, and was intrigued due to the character’s outfit. 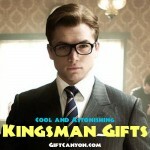 However, it was not a hindrance to make the viewers see the point of this movie – which is bravery. The heroine had a lot of adaptations, comic versions, animations, and until finally it will be having a debut movie this 2017. 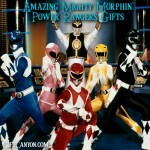 Are you acquainted with someone who is a die-hard fanatic of this movie? 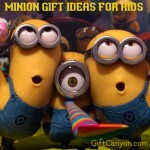 If it happens that they are celebrating for some good news, why not give them a nice gift? 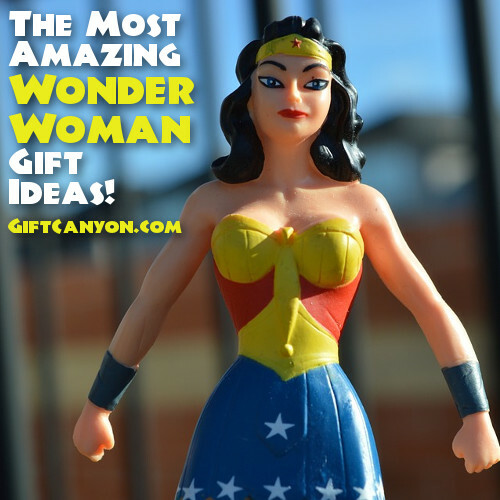 Here are some Wonder Woman gift ideas you may choose from. This is a necklace with a chain made from sterling silver and comes with a silver plated pendant with the design of the movie Wonder Woman’s logo. To prolong the accessory, any form of liquid with harmful chemicals should be avoided to be in contact with the necklace. 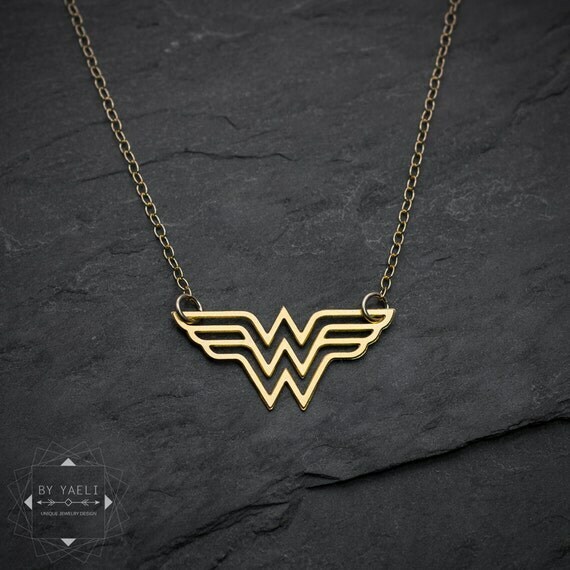 This necklace is truly a classy kind of gift to give for someone who loves Wonder Woman. Its stunning design makes it look elegant especially when worn. 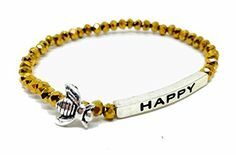 Whoever receives this will not worry if it suits their outfit, because this necklace is perfect for every outfit whether it is for casual, outdoors and even formal. 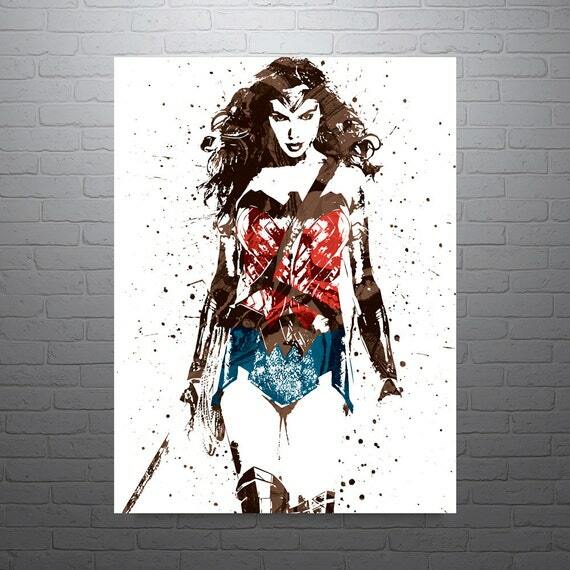 It is a wonder woman creative art print which is printed on museum-quality posters made from thick and durable archival matte paper. This art print makes a beautiful poster to hang on a fan’s wall. 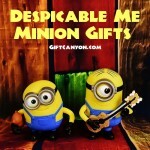 Once you decide to get this as a gift for them, they will be able to have something memorable and stylish. Sure enough, they would be happy to put it in a place where they can proudly show off the wonderful art. 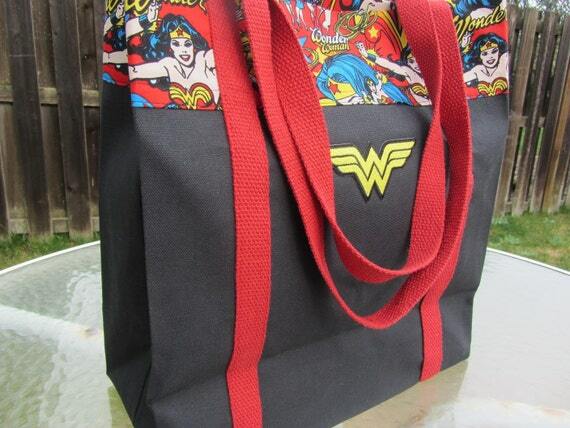 This is a black canvas tote bag made from cotton fabric with an embroidered Wonder Woman design on top. It also has a sturdy nylon straps for ease when carried. 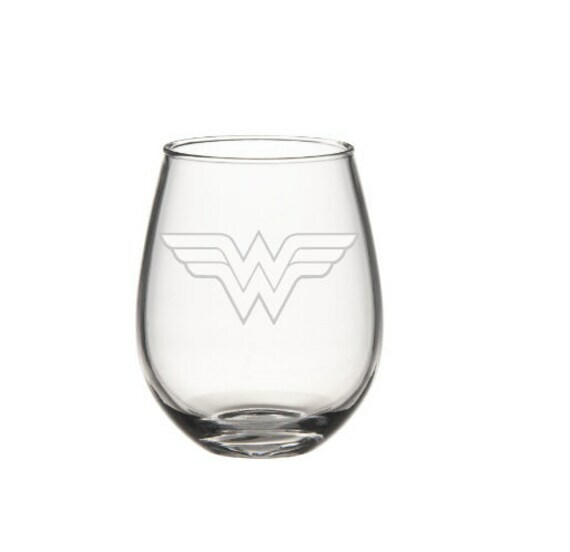 This could be one of the most useful Wonder Woman gift ideas you can find. It would be awesome if you will pick a stylish tote bag for someone you know, especially when it is related to their favorite superhero in the world. Whoever receives this will be able to fully make use of its functionality not only for their personal belongings, but can also be a replacement for their old ecobags they use for groceries. 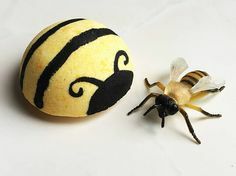 It is a hat carefully crocheted using cotton yarn, which can be availed in different sizes for all ages. If you want something that comfortable to use, this hat is an amazing choice. By giving them this hat, they will be able to use this in replace for their beanies that they use during winter season or whenever they feel like wearing them. 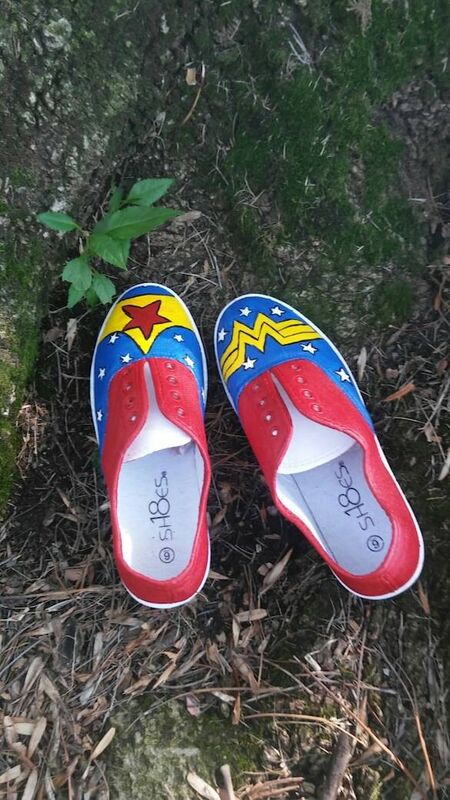 This is a pair of hand painted shoes which has a design specifically patterned to Wonder Woman. 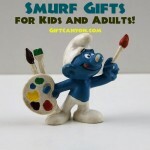 There are different sizes available both for kids and adults. Footwear is always a good idea to consider for a gift. Aside from the fact that a recipient will be able to use it as much as they want, these shoes are based on their favorite super hero which makes it more special for them. It is a wine glass made from quality material to prolong its durability. It is permanently etched with the Wonder Woman logo as its design through the use of etching acid. This wine glass is safe for dishwashing. This wine glass is great especially when they have a life event that is worth celebrating. By giving them one of these fine glasses, they will be happy to see their favorite on it and will surely use it the moment they receive it from you. 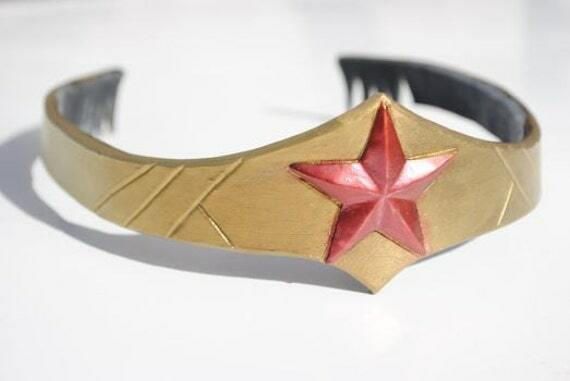 This is the replica of Wonder Woman’s tiara made from resin casting and painted to match the real one. If you are looking for a good addition to their collection or a simple add-on for their cosplay costumes, this tiara will make a perfect gift. They will be able to use this whenever they are under a Wonder Woman vibe. 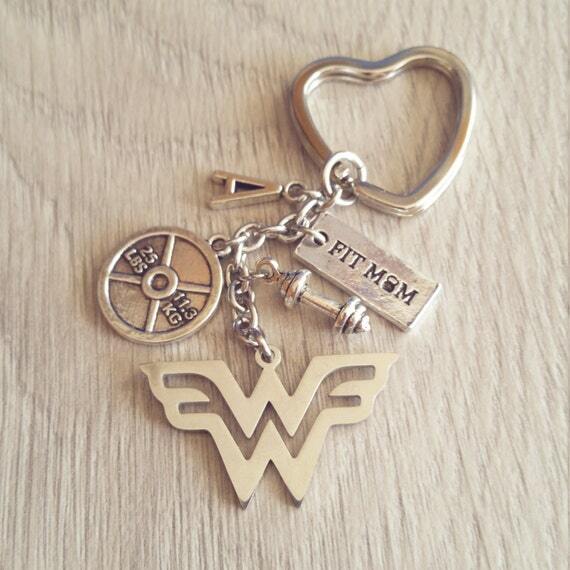 It is a key chain made from stainless steel key ring, which has charms such as Wonder Woman, dumbbell, motivational message and the initial letter for the recipient’s name. This keychain is one of the handiest items to give to a fanatic. Aside from its related to their interest, they will be able to make use of it to compile their keys in one key ring. 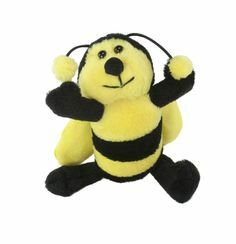 This is a cuddly made from soft polyester for prolonged shaped and durability. 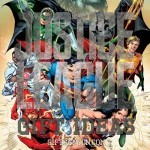 Its cover is printed with Wonder Woman both in back and front. This is available in three colors of blue, pink and purple. It is also hand-sewn but still good for machine wash. 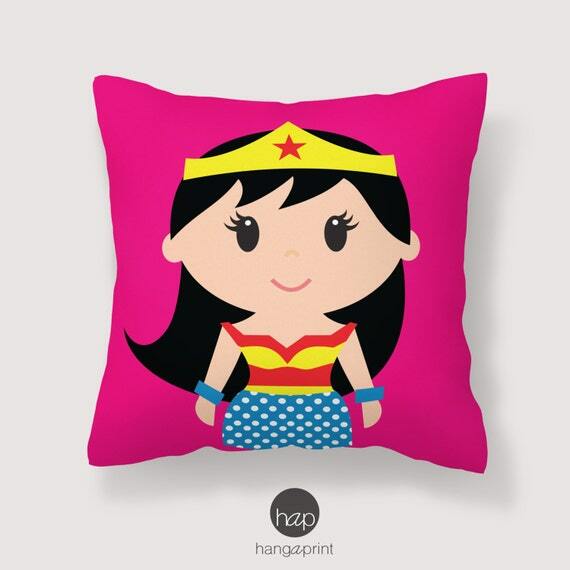 This is definitely one of the cutest Wonder Woman gift ideas ever! 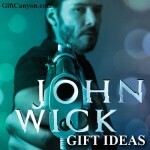 If you want to give someone a useful gift, pillow is always a nice option to consider. With the right materials used for this pillow, they will be able to sleep comfortably. Also, since this has the Wonder Woman images, they would be more than happy to use it every night. It is an action figure which measures about 6.6 inches tall and 6.7 in weights. 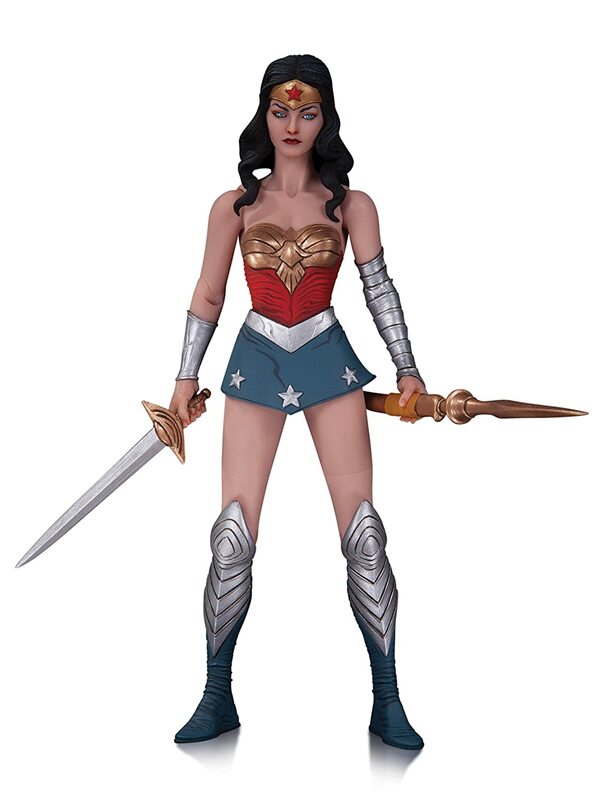 This Wonder Woman action figure collectible is one of the best options that would make a fan extremely happy. 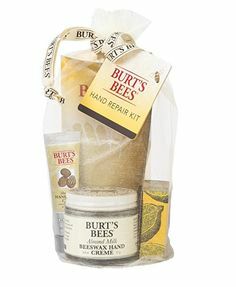 Considering that this is a designer item, they will surely be glad upon seeing it and would definitely take good care of it to prolong its overall condition. 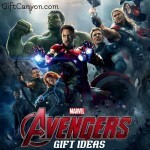 You just have reached the last gift recommendation on our list! 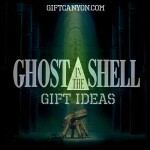 What do you think should have been included in here aside from our top ten picks? Which one of item are you most likely to purchase for a fan that is close to you? 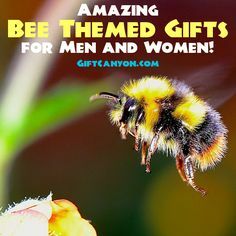 Let us know what their reaction would be after receiving this gift from you! We’d love to hear your story. 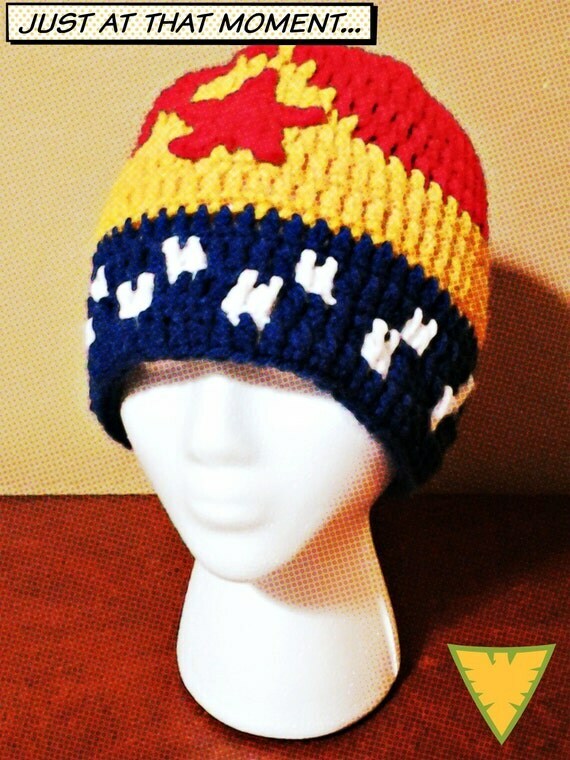 If you are looking for more Wonder Woman gift ideas, you can check out this page at Etsy. 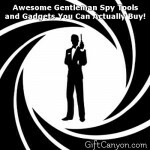 Awesome Gentleman Spy Tools and Gadgets You Can Actually Buy!